Publishers on Snapchat will be able to promote their content in new ways, thanks to a pending redesign of its Discover area. The new look will allow publishers including Vice, the Daily Mail, BuzzFeed and Cosmopolitan to show off their content instead of the current logos. According to VentureBeat, the revamp could be as soon as next month. The site also said that the new look is being shared with people on the site. 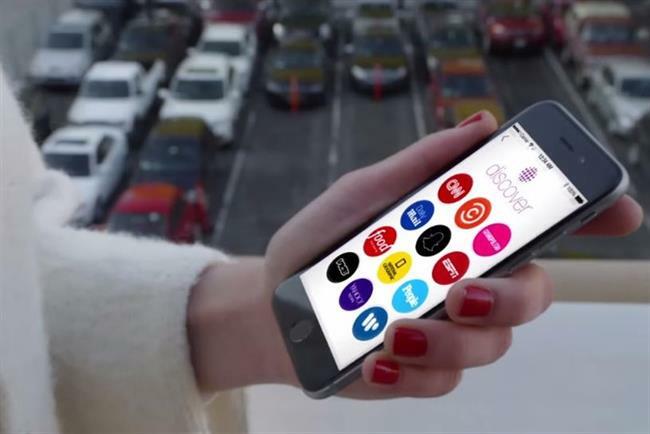 Snapchat launched the Discover feature in January as a new way for publishers to target young people. The content is refreshed every day. At the time, a Snapchat blog said: "Discover is different because it has been built for creatives. All too often, artists are forced to accommodate new technologies in order to distribute their work. "This time we built the technology to serve the art: each edition includes full screen photos and videos, awesome long form layouts, and gorgeous advertising."